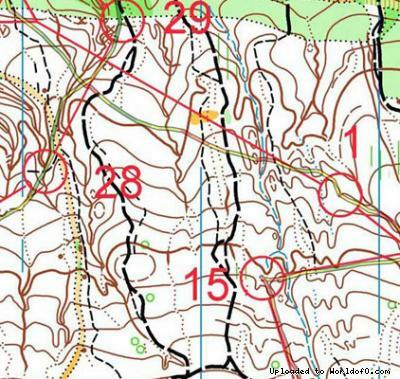 Event description VELIKDEN CUP 2014 – Four days of Orienteering during Easter in the hearth of Bulgaria – Targovishte. 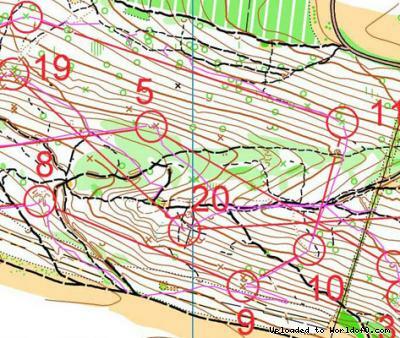 Dear Orienteers, Exploring the wide oakforests of north-­eastern Bulgaria and getting an impression of Bulgarian cuisine and culture during Easter festivities: That’s what the orienteering event Velikden-Cup offers in 2014. 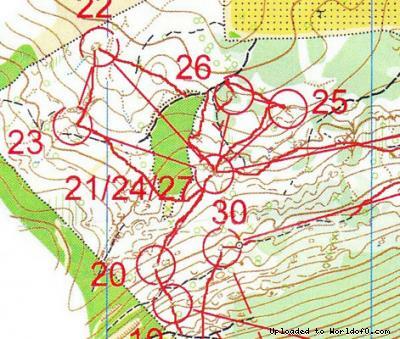 Training possibilities There is a wide range of training maps in Targovishte area suitable for trainings. Please let the organizer know your needs. Don't hesitate. Holiday activities,nature,hiking etc. VelikdenCup can easily be combined with an extended holiday in Bulgaria. From the event center it takes only two hours to the Black Sea coast. There are many other interesting historical places and more.